Why to use KSV NIMA Dip Coaters for nanoparticle deposition? 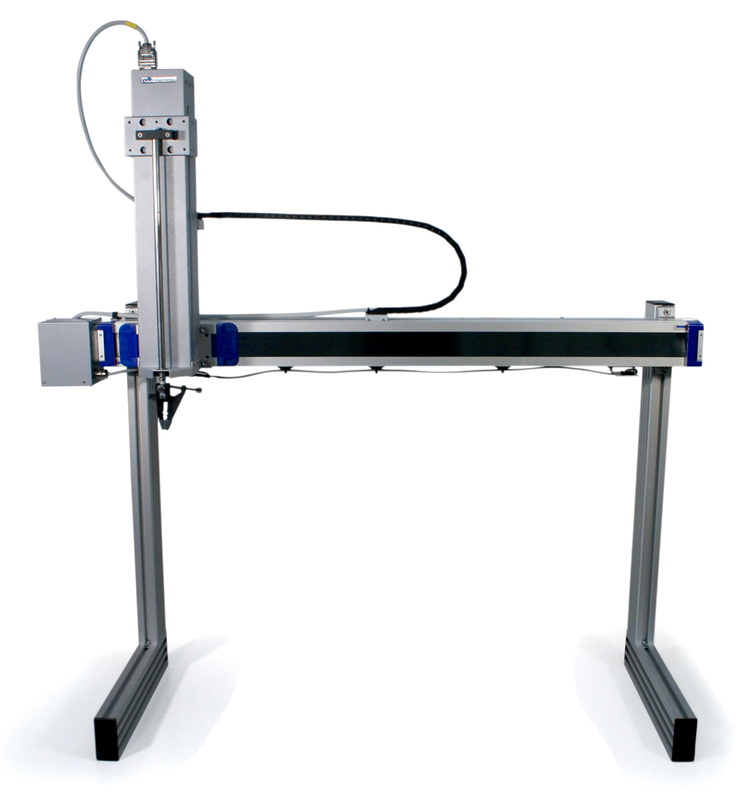 -	Computer-based, fully programmable dipping sequences remove the need for manual dipping. -	Due to high quality parts and robust design, the dipping is repeated exactly the same way each time. 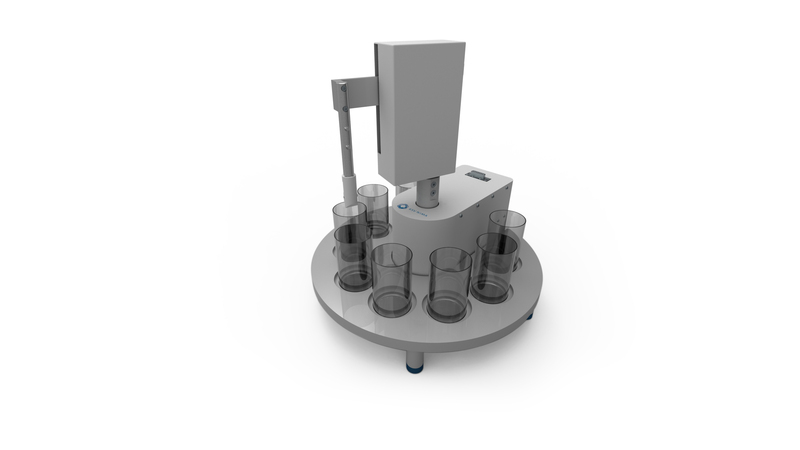 -	Flexibility to use different sizes of samples and up to 8 different liquids in a single measurement allow using different particles and flushing fluids. -	Proven results as shown by hundreds of academic high quality publications and industrial customers. Biolin Scientific is a leading Nordic instrumentation company helping our customers to perform research at the frontiers of surface science technology. We offer world class know-how, committed to scientific excellence and continuous solution development.